I just finished reading this good little book. J.C. Ryle (1816-1900) knew that praying is as natural - and as necessary - to spiritual life as breathing is to physical life. If this book was apropos in his day, it is doubly so in ours. 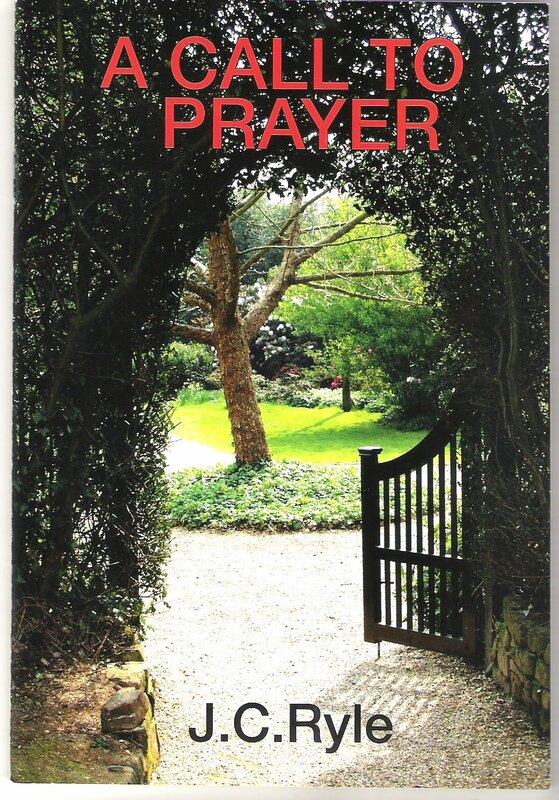 This booklet is Bishop Ryle's clarion wake-up call about prayer. It is a potent remedy for spiritual apathy and weak Christianity. I put this in my top 5 books category.